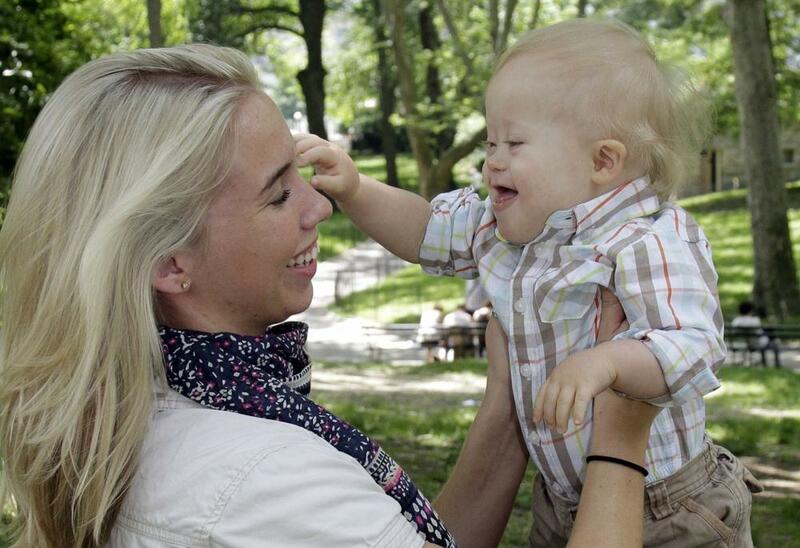 Down syndrome affects nearly six million people worldwide. The genetic disorder impairs physical growth and intelligence, and it can cause serious medical problems, from heart defects to early dementia. Down syndrome is caused by a chromosome defect and today, the journal Nature reports that researchers may have found a way to correct that defect, though it will be years before it could be used as a therapy in humans. It's an application of the idea behind gene therapy. The premise is that if you have a disease that’s caused by a defect in a single gene, a virus engineered to carry a “fix-it” gene can be sent in to remove and replace the abnormal gene. The new application of this idea is called chromosome therapy. Down syndrome is caused by the presence of a third copy of chromosome number 21. Chromosome therapy could be used to "silence" or turn off the extra copy, which contains hundreds of genes, with the hope that that would turn off the effects of Down Syndrome. Carey Goldberg, co-host of WBUR’s CommonHealth blog. This segment aired on July 17, 2013.